Come out and meet your neighbors, get involved and be informed. 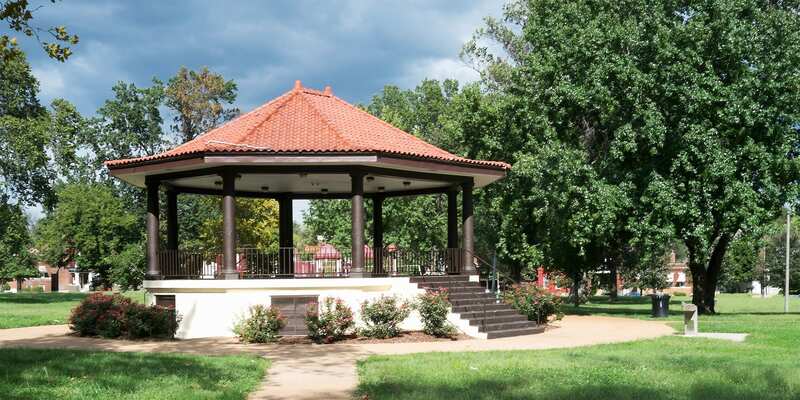 The Gravois Park Neighborhood Association’s monthly meetings are a great place to discuss issues important to you and your family, learn about resources, and get updates on everything in and around Gravois Park and the 20th Ward. Gravois Park meetings are held on the second Tuesday of each month at 6:00PM at 3353 California, just north of Cherokee in the former Jefferson Bank Building. This event was updated on February 9, 2019 . See more Gravois Park, Gravois Park Neighborhood Association, and Neighborhood Meetings events.